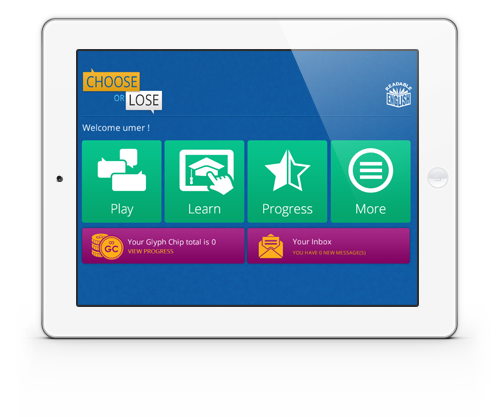 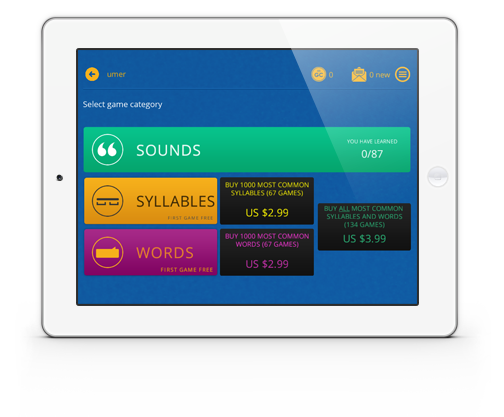 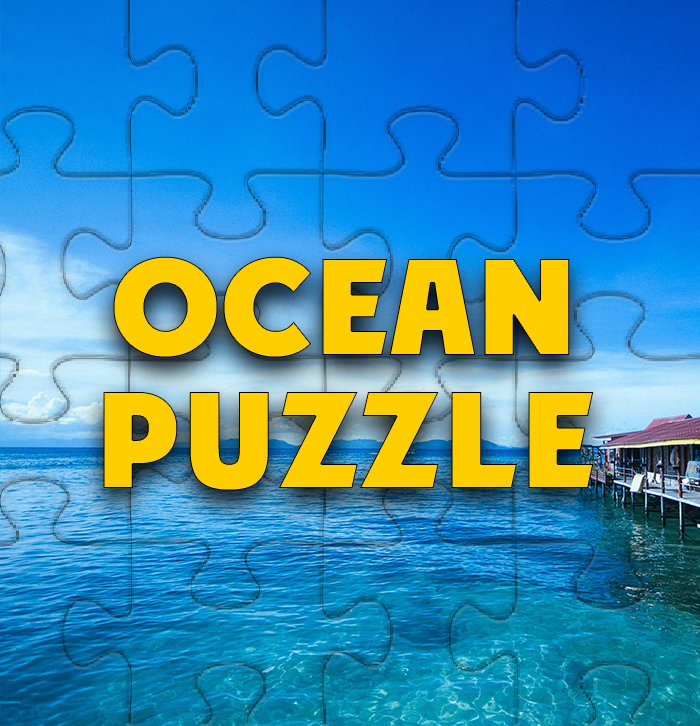 Learn the sounds of English the fun way with Choose or Lose! 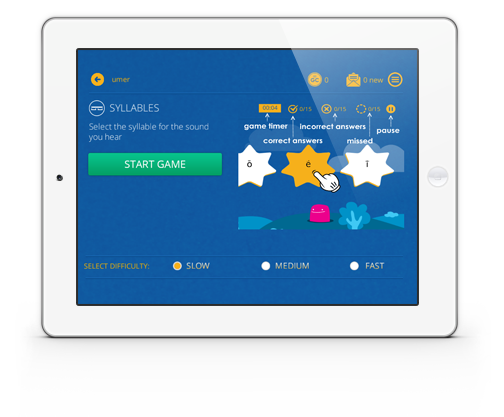 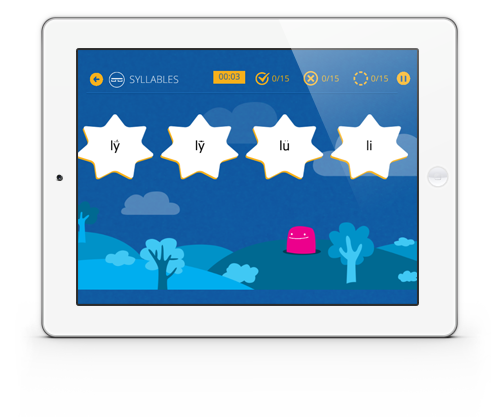 Also learn the most common syllables and words in English. 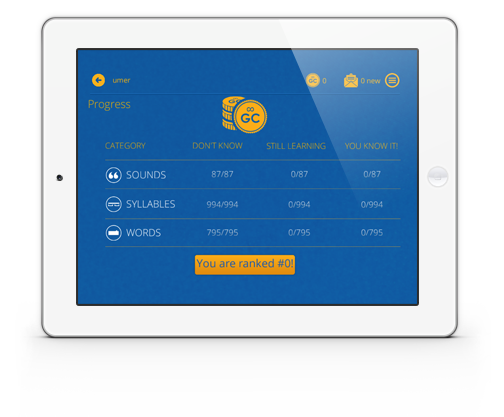 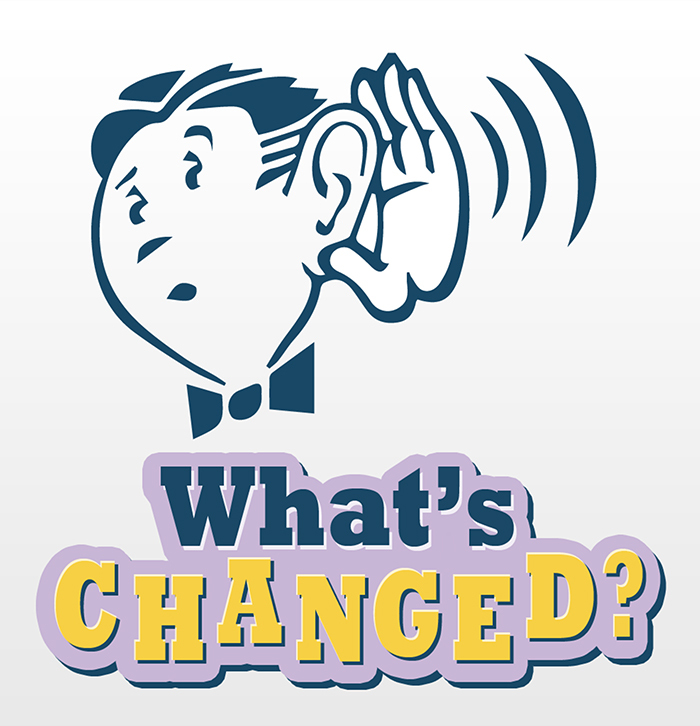 This free app includes all the glyph videos and charts you need to learn Readable English.